sailboat. : Sleep Tight: Neom Luxury Organics Perfect Night's Sleep. I think I sleep quite easily but I'm tempted to find a similar app for my HTC now haha! Unfortunately my boyfriend finds it tricky to drift off, this package sounds perfect for him. 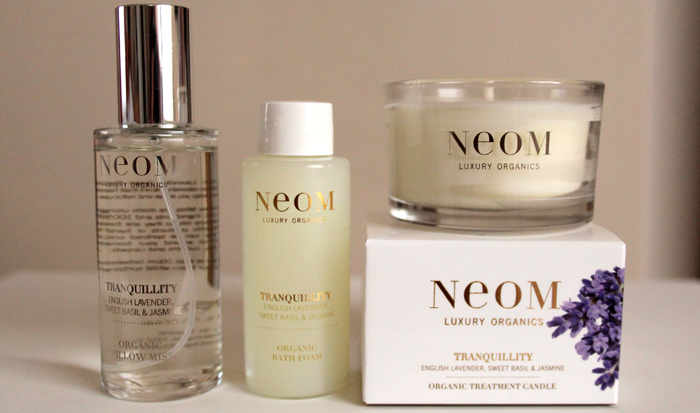 I've never tried Neom products but they look and sound fab! I'm loving the candles...especially in winter months, candles fill my house hahaha! AH - sounds amazzzziinnnngg! I have been using Aveda's sleepy moisturiser which I put on after my evening shower or bath which really helps! I also have The Body Shop pillow spray which works a dream too!!! Oh this looks wonderful! I've just started using this works' pillow spray and I love the idea of things like this. Oh my, I so need this! I have terrible sleeps & struggle with insomnia. I am seriously looking into this!!! Omg, I really want to try out these products if they've given you a good nights sleep! I always want a perfect nights sleep haha! I've seen these popping up all over blogs and need to get my hands on it! I have such trouble getting to sleep this sounds like something I need. That said I do have a few tips and tricks that I use to help me drift off. I might have to try this as it sounds quite ideal. I know what you mean about poor sleep. I wake up countless times a night and I don't get enough sleep in general, but I've started having terrible nightmares again which is not going to help one bit. 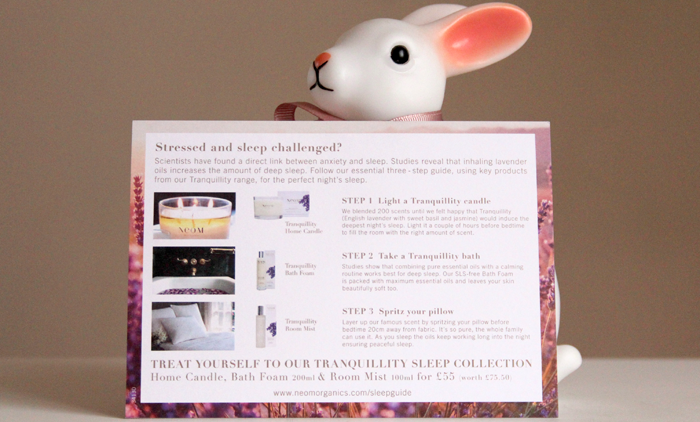 I think the Tranquility Mist needs to go on my shopping list. 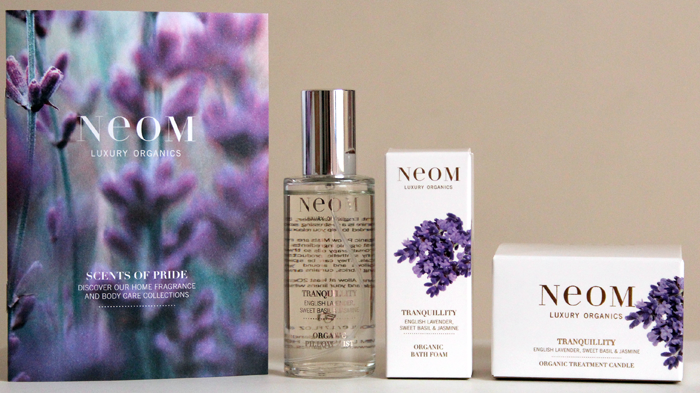 The packaging of NEOM products is so pretty.